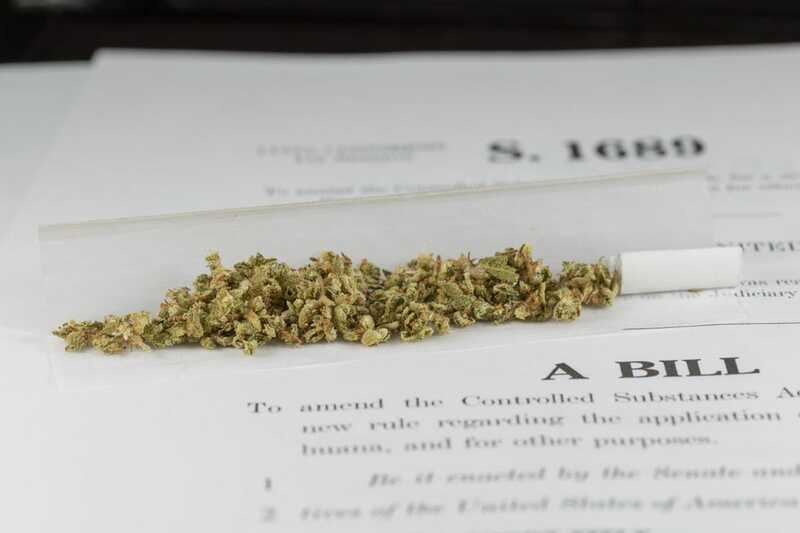 Senator Ron Wyden and Representatives Earl Blumenauer and Jared Polis have introduced legislation in the House and Senate — The Marijuana Revenue and Regulation Act — to permit states to establish their own marijuana regulatory policies free from federal interference. In addition to removing marijuana from the United States Controlled Substances Act, this legislation also removes enforcement power from the US Drug Enforcement Administration in matter concerning marijuana possession, production, and sales — thus permitting state governments to regulate these activities as they see fit. Email your members of Congress now and urge them to support this effort. Twenty-nine states and the District of Columbia have legalized marijuana for qualified patients, while eight states now regulate the production and sale of marijuana to all adults. An estimated 63 million Americans now reside in jurisdictions where anyone over the age of 21 may possess cannabis legally. Voters support these policy changes. According to a 2017 Quinnipiac University poll, 59 percent of Americans support full marijuana legalization and 71 percent believe that states, not the federal government, should set marijuana policy. These statewide regulatory schemes are operating largely as voters and politicians intended. The enactment of these policies have not negatively impacted workplace safety, crime rates, traffic safety, or youth use patterns. They have stimulated economic development and tax revenue. Specifically, a 2017 report estimates that 123,000 Americans are now working full-time in the cannabis industry. Tax revenues from states like Colorado, Oregon, and Washington now exceed initial projections. Further, numerous studies have identified an association between cannabis access and lower rates of opioid use, abuse, hospitalizations, and mortality. The ongoing enforcement of cannabis prohibition financially burdens taxpayers, encroaches upon civil liberties, engenders disrespect for the law, impedes legitimate scientific research into the plant’s medicinal properties, and disproportionately impacts communities of color. By contrast, regulating the adult use of marijuana stimulates economic growth, saves lives, and has the support of the majority of the majority of Americans.